Some pool owners believe mistakenly that it's okay to ignore problems with their pool. We've found through the years that ignoring issues such as pool leaks or a likely pump repair will cost you more in the long run. You cannot wait to address them in a timely manner. Sometimes, for example, a pool leak will call for an easy fix. At other times, a pool leak will require a series of repairs that puts the pool temporarily out of service. In all situations, we want to get your pool back to operational status as quickly as possible, especially if your facility is a hotel, resort, or hospitality venue. Never ignore a pump repair problem! 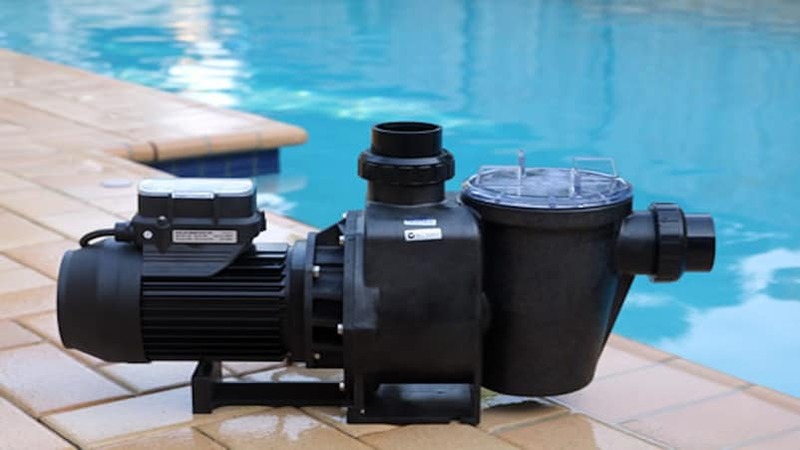 give us a call today and we will answer all your questions regarding your pool pump!